Gorgeous large rectangular parasols including base. The Hyde parasol is also available as a titling version see here. 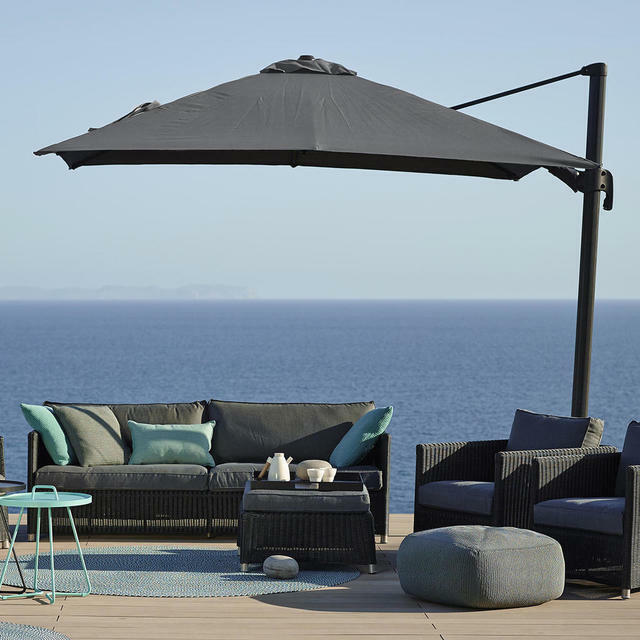 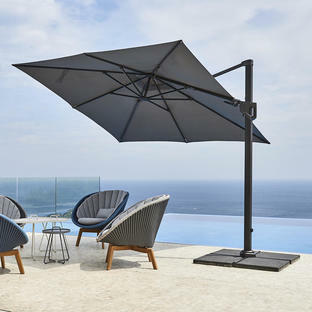 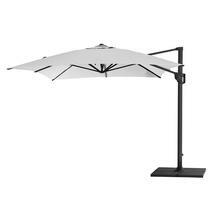 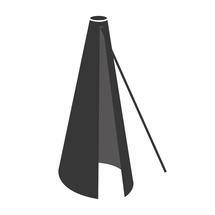 The Parasol is available in a choice of 3 colours, Dusty White, Anthracite or Light Grey.